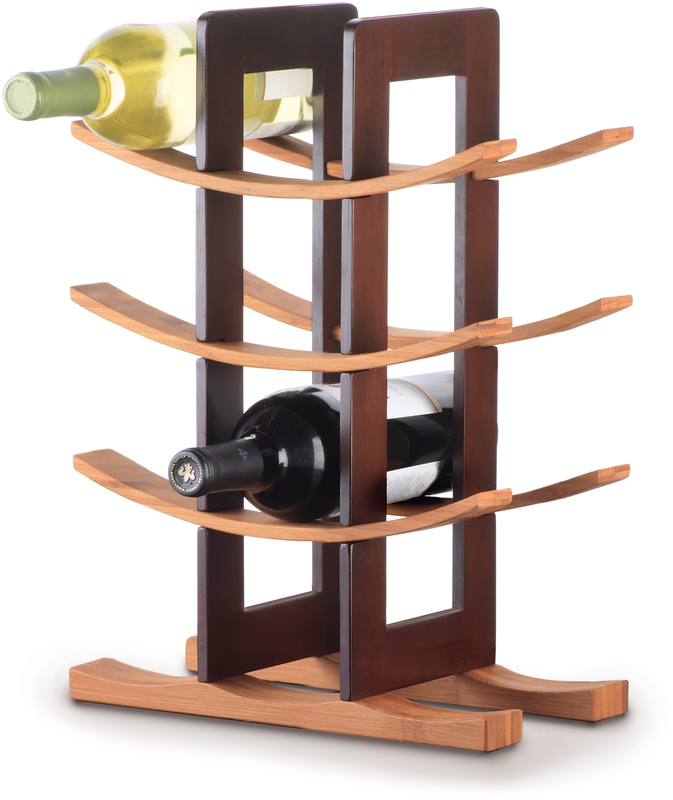 Store you wines with a bit of Anchor Hocking flair with this wine rack. The rack is made of durable and light bamboo, and features attractive espresso-colored accenting. The rack can hold a total of nine bottles, a, all while taking a minimal amount of space.